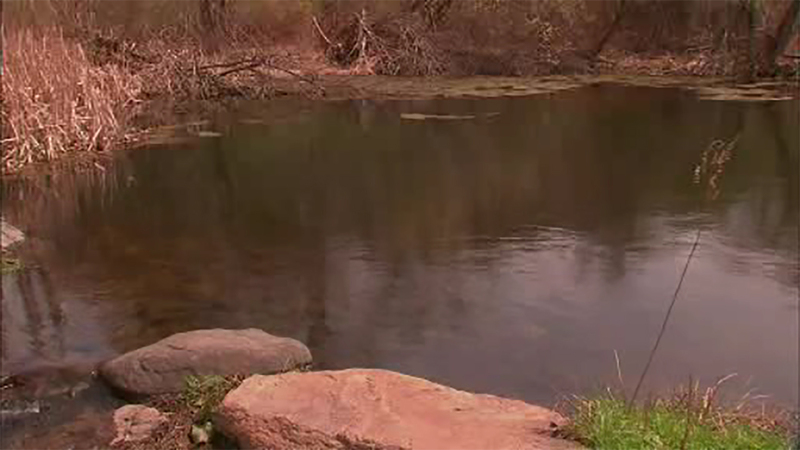 NEW CASTLE, New York (WABC) -- New Castle police are investigating the death of a 2-year-old boy after he apparently fell into a small pond in Chappaqua on Easter Sunday. Police were called to the area of Whippoorwill Road on the report of a missing child. According to reports, the boy was found unresponsive in a small pond located on the property. The child was taken to Northern Westchester Hospital, where he was pronounced dead.